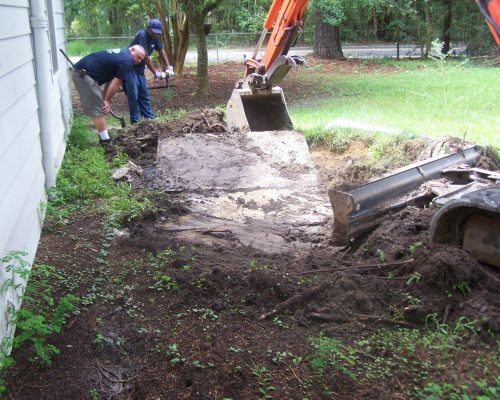 When your septic tank is pumped and cleaned on a regular basis, the chances for future problems decrease considerably. The average home with a family of four should have their septic tank pumped every three to five years depending on use. You can spend a little now for maintenance or spend a lot later in repair costs and inconvenience. 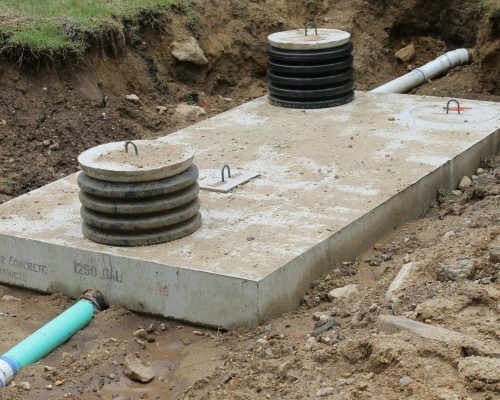 Regular maintenance is one of the most important things a homeowner can do to ensure the life of their septic system. West Coast Sanitation can provide the fast and reliable service you need to protect your family, your home and get your system working correctly without delay. Our experts at West Coast Sanitation strive to provide outstanding customer service and high-quality results. For residential septic system pumping, you can count on West Coast Sanitation 24/7. Contact us today for any questions! You shouldn’t need to worry about your wastewater. Our team at West Coast Sanitation is fully equipped to provide the services you need so you can enjoy peace of mind that your essential septic system is doing its job!